About Us @ Gloucester Quays Rotary. The Rotary Club of Gloucester Quays Chartered in March 2010. We are a very friendly group of individuals coming together for fellowship and fundraising to support charities locally, nationally and internationally. 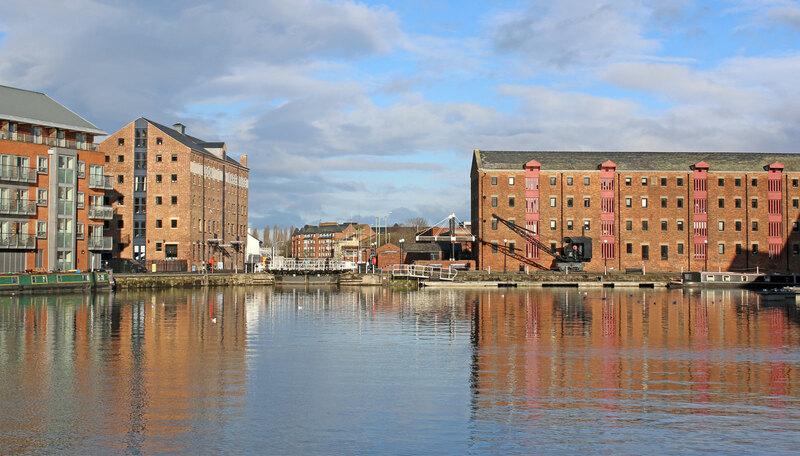 At Gloucester Quays we have continued to grow in strength and numbers, growing a little more year on year. What started as a club of 20 members for our Inauguration has steadily grown to 34 members within 4 years. We are a Breakfast Club and meet every Tuesday 7.15 – 8.30am in The Civic Suite, 3rd Floor, North Warehouse, Gloucester Docks, Gloucester GL1 2EP. We welcome men and women of all ages and backgrounds to join our club. Why not come along to meet us all and see if you too would like to get involved to make a difference to the lives of people less fortunate than ourselves and have a tasty breakfast into the bargain!